CHARLESTON, W.Va. (AP) — A second public hearing is set for next week on a complex education bill in West Virginia. Locally, a town hall meeting will be held from noon – 2 p.m. on Saturday, Feb. 9 at the Mason County Library conference room in Point Pleasant, with state representatives invited to speak on the education bill. 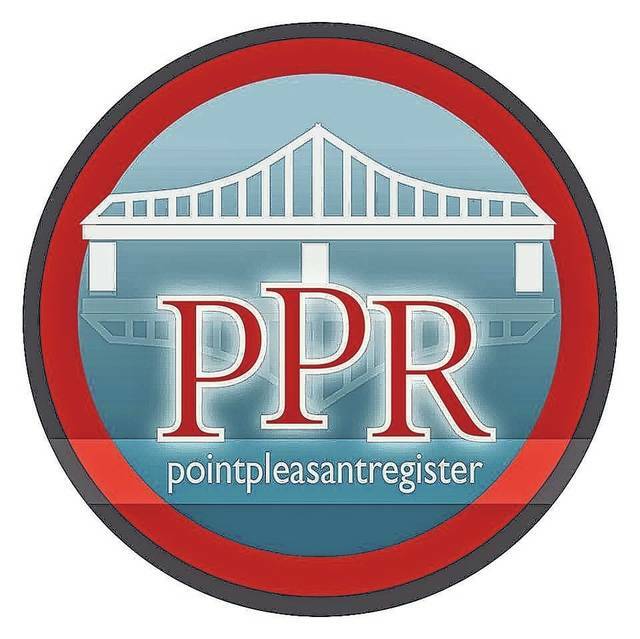 Delegate Jim Butler (R-Gallipolis Ferry) has confirmed his appearance to the Point Pleasant Register. The Register was notified of this meeting on Friday afternoon. The House voted on Friday to hold a second public hearing on Monday at 5:30 p.m. in the House chamber in Charleston. A previously scheduled hearing will still be held that morning. News outlets reported the additional hearing follows a request from union leaders to move the time of the hearing so teachers could participate in it. Some opponents say the Senate version of the bill passed Monday is retaliation for last year’s nine-day teachers’ strike.